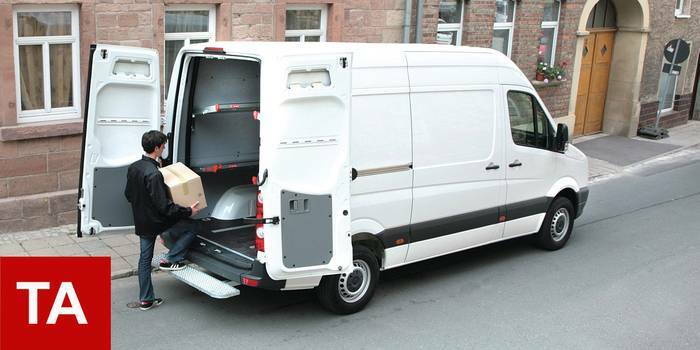 Our courier, express and parcel delivery vans and trucks experience in development and manufacturing has a background of more than 30 years. 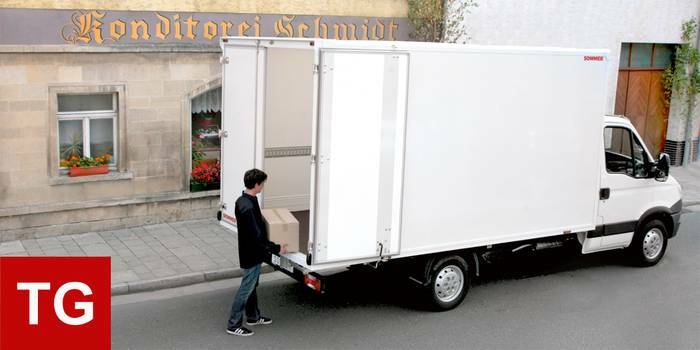 The SOMMER superstructures and van conversions are the best practical solution, thank to the high quality standards of the materials and production as well. 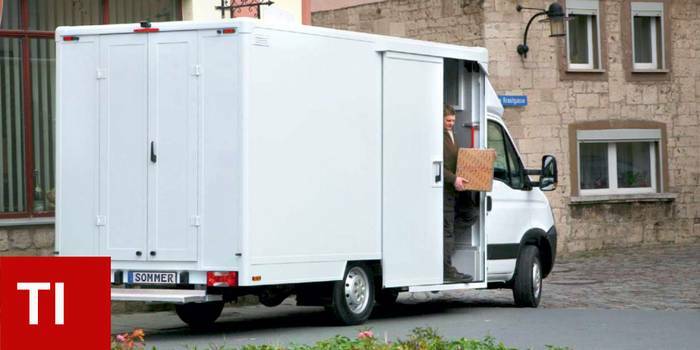 The superstructures are available all-in-aluminum or light panel construction with cargo volumes from 14 to 28 cubic meters on chassis from 3.5 tons to 7 tons while van conversions are fitting various van makes and types. Thounsands of times tested and proved.